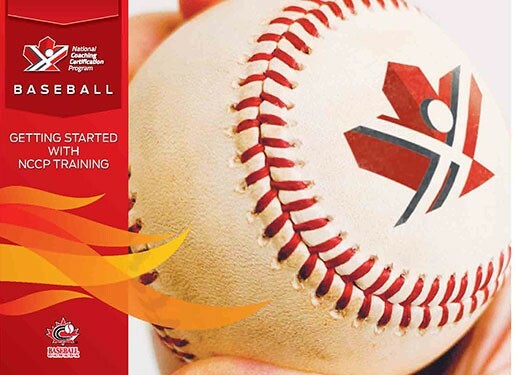 The National Coaching Certification Program (NCCP) is here to help you be the best coach that you can be. When you take an NCCP clinic, you'll gain baseball technical abilities as well as leadership and decision-making skills. NCCP training will open doors to new opportunities in coaching and in life. *There is no cost for the above clinic. If you are registered with NCCP (if you have registered for a previous clinic with NCCP) log into the Members Sign In on the NCCP website. If not please register here. Look up the clinics available in Manitoba here. Register for the appropriate clinic. *Please note that ALL coaches in South Central must have their Respect In Sport certificate. This online module can be completed here.